Stomach bloating is not a disease but startup for the other serious kinds of diseases of the stomach. Bloating is primarily because of wrong eating habits besides many other reasons relating to lifestyle. When gaseous condition builds up inside the stomach and doesn’t find any outlet through belching, burping or passing of gas, the stomach bloats or swells up. Consequently, it gives a feeling of heaviness or pain in the stomach. The gaseous state of stomach bloat becomes intolerable and causes pain, listlessness and unfocused concentration on work. More importantly, disorientation from a social circle is the possible fallout of this problem. If not treated in time, there is a possibility it may develop too many types of cancers of stomach or liver. 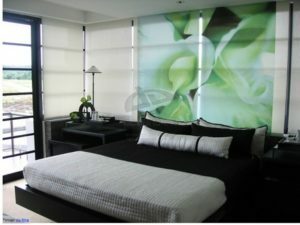 There are several causes of stomach bloating which may be taken into account before one can start treating this problem. 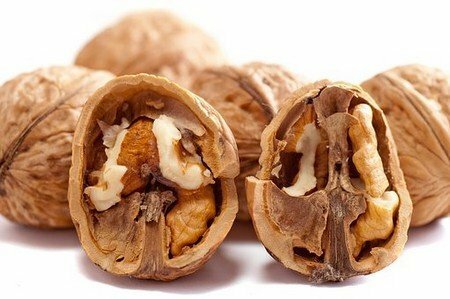 Wrong eating habits- like fast eating and anytime eating. Avoid gums – By chewing the gum unwanted air is invited to the stomach. Check on milk products if these do not suit you. Take meal well before you sleep and do some walking to help the food to digest. The bloating can be controlled by avoiding few gas instigating foods like Beans, Broccoli, sprouts, cabbage, cauliflower, etc. In short, a checklist on self is important, what suits the stomach what doesn’t. It is preferable to have home remedies like herbs, spices, etc normally which every kitchen has to cure bloating. Ginger slices should be taken with rock salt before meals to prevent the bloating. If this problem aggravated ginger tea is suggested to take in small quantities. 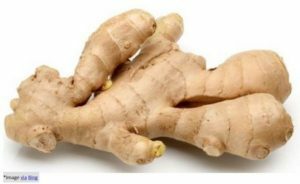 Ginger provides relief from infections. 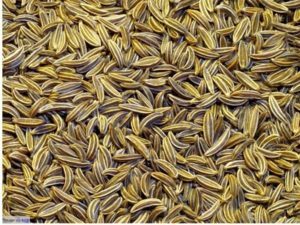 Though fennel seeds and cardamom if taken soothes the bloating problem, but for faster relief fennel seeds and cardamom grounded in equal quantities and half a spoon consumed with hot or lukewarm water helps to counter bloating. 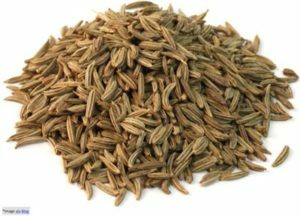 Cumin seeds have a carminative effect means it works as an antidote to bloating or gas formation. Chew half teaspoon of cumin seeds, when turns to paste drink with water. 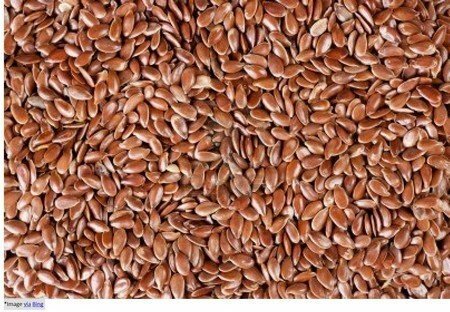 Another method is to boil and make a beverage of cumin seeds, which helps to counter the bloating and provide immediate relief. It is effective in bloating condition. Boil it in water and consume the extract after it cools down. It has the Carminative effect and controls gas. Consume half a teaspoon of powdered caraway seeds with water which helps to control bloating. 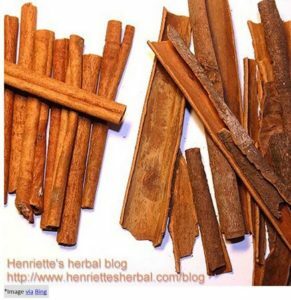 Besides these many other herbs like Basil, nutmeg, garlic etc are effective in controlling bloating. The doctors suggest probiotics as an alternative natural way to fight the bloating condition. In fact, Probiotics are the good bacteria which counter bad bacteria, thus providing relief to the stomach. Probiotics can be taken in many forms like Yogurt, buttermilk etc.